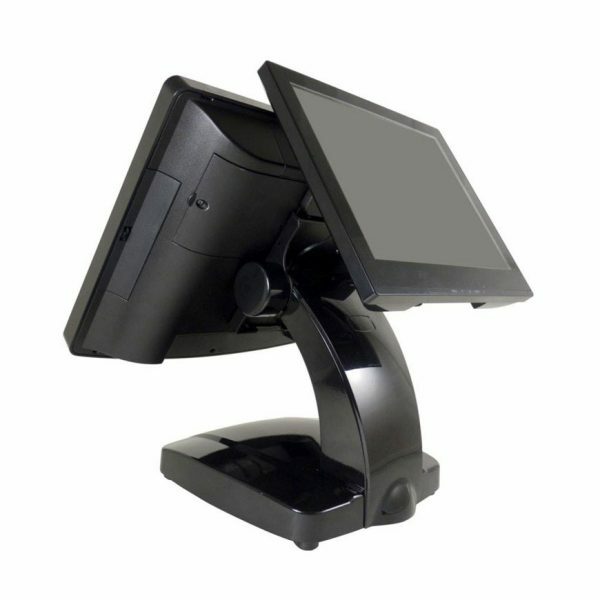 POS System (Point-of-Sale System) has been widely adopted in the retail, restaurant, franchise sectors, and are considered as the best business assistant for operators. 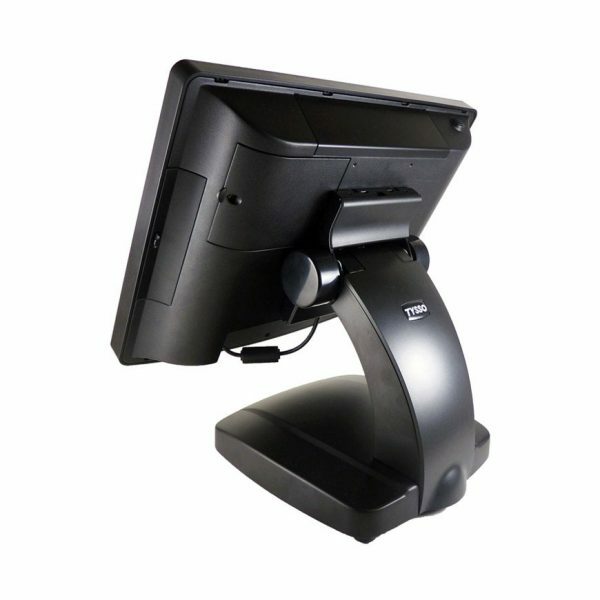 Easy to operate and simple for maintenance, Fametech Inc. (TYSSO) have wide ranges of POS terminals including 15 and 17 inches full flat touch screen and modular design of receipt printer, MSR, secondary LCD display, and even the HDD drive and main board. 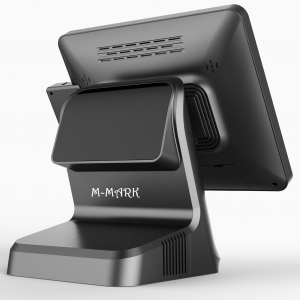 The POS-6000 is a Full-featured all-in-one POS terminal suit for variety of market segments. 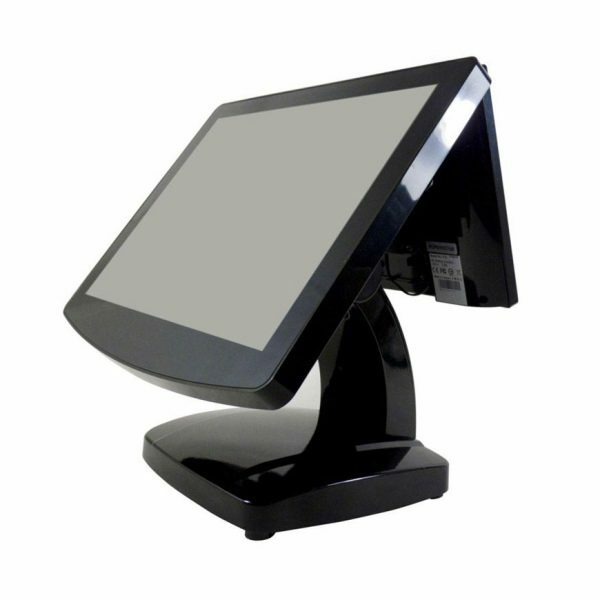 With the 15 inch Full-Flat LCD touch screen, POS-6000 provides better visual comfort for the user. POS-6000 consists of new up-to-date processor options, ranging from energy/performance balanced J1900 Quad-Core Celeron CPU to high-performance Core-i CPUs. 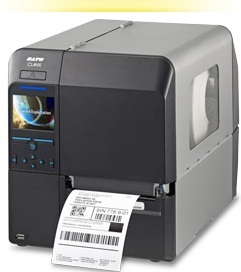 This enable POS-6000 operate with less noise that often taken into consideration. 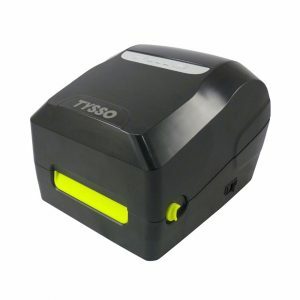 The new designed i-button and magnetic stripe card reader (MSR) module can integrate with the POS-6000 seamlessly into the housing and easy to detach. 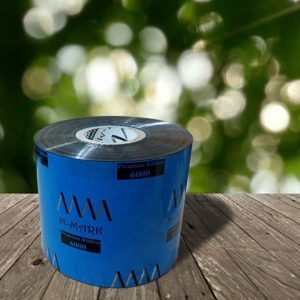 This helps user to install and replace without effort. 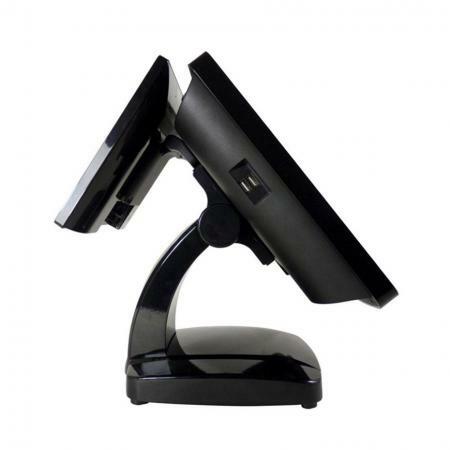 Multi-Functional, space saving, Noise-Free and efficient; POS-6000 is your ideal choice of universal Point of Sale system. Bay Trail Celeron J1900 (2.0 GHz). DDR3L RAM module (1 ~ 8G). High-Performance CPU (Core i3 / i5 / i7) with DDR3 RAM module (up to 16G) selectable. Touch Screen: 5 Wire Resistive or Projective Capacitive (Multi-Touch support). 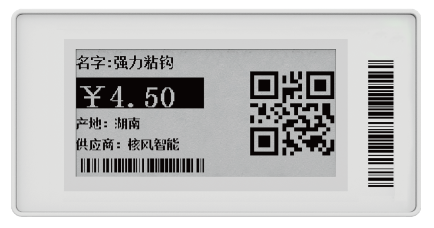 Rear Mount VFD customer display (700 cd/m2 20 x 2). Secondary Display (10.4 inch, touchscreen type available). 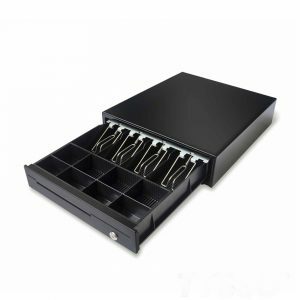 Versatile I/O support: USB 3.0 / USB 2.0 / RS-232 / RJ-11 / RJ-45…etc. Internal Cable Routing Base Design Ideal for Small Workplace Operation.